Curly hair, For both genders (men & women), is like a compliment when someone says “you look pretty with curly hair, I wish I had curly hair”. But for maintenance, they don’t know how difficult than it looks. 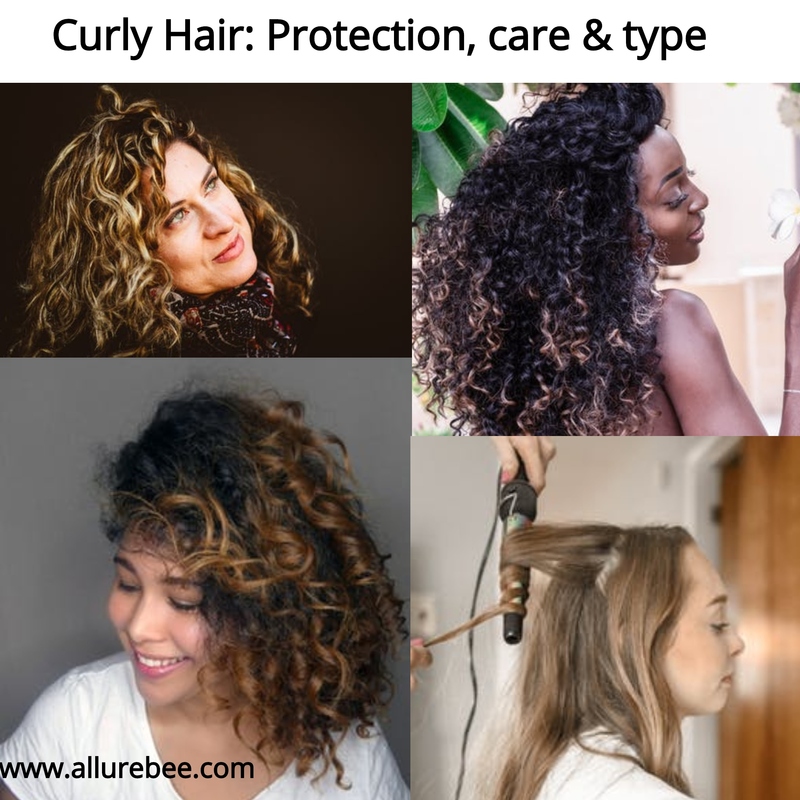 If you have curly hair or you are planning to make your straight hair curly, then you are at right topic which help you to get the best idea and tricks. Care for hair shows care of health. Without protecting curly hair you can’t look beautiful, protect them from dust. 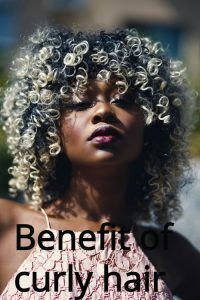 Curly hair is better than straight hair: Why and how? Curly hair has a lot of segments and hair depends upon the cells and DNA of parents. 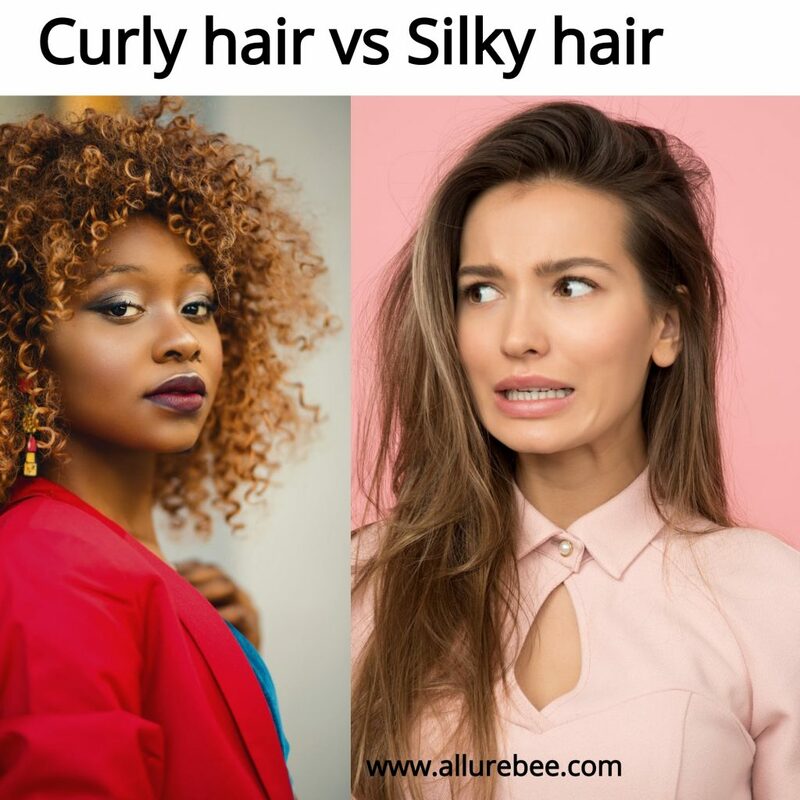 It differs from country to country, to understand this Compare the people who belong to Nigeria and American person curly hair. Wavy hair Is lies in between the straight and wavy hair. Sometimes, more than wavy hair, however not exactly straight hair. The further down the wavy range you go the less sheen the hair will give. Wavy hair is regularly increasingly inclined to frizz. 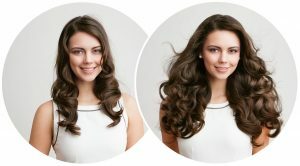 – Wavy hair is the initial stage of curly hair. – It lies in between straight and curly hair. Curly hair is the most common type of hair when you apply too much product it gives you more difficult to arrange it. 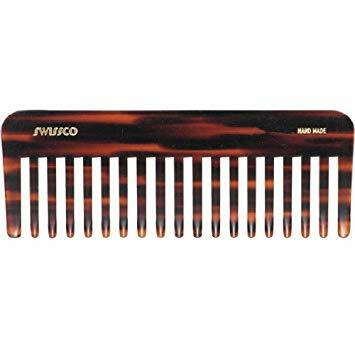 Always try to use a comb for such hair type. But it is perfect because every time it looks awesome and needed less maintenance. It is a coiled hairstyle having curls continuously without a gap, it needs moisture regularly. The hand is the best comb for this because due to there continuous coiled shape it is hard to maintain. 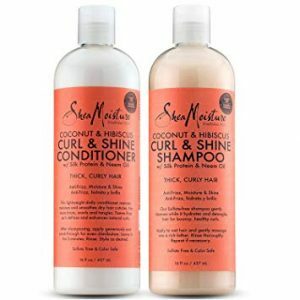 Use creamy, sulfate free, moisturizing cleanser and hydrating conditioner(natural oil is best for such hair type). 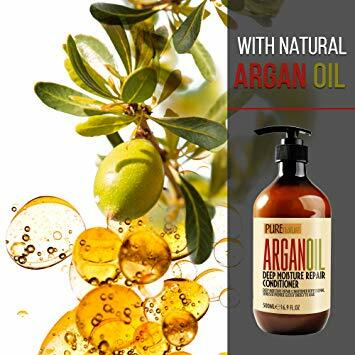 Curly hair care is not too difficult, Start to comb your hair bottom up, regular trim, avoid to use a comb in wet hair, use a natural oil (10 to 20 minutes) before hair wash, don’t use a curler, if you want to die your hair then consult with beauty advise. 1. 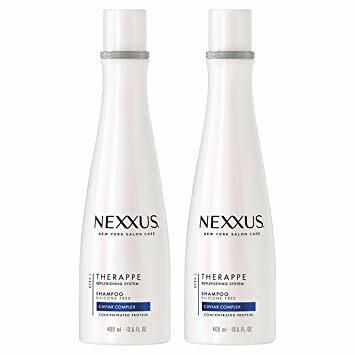 Pre-Shampoo Treatment for Curly Hair. 2. Skip doing regular shampoo. 3. 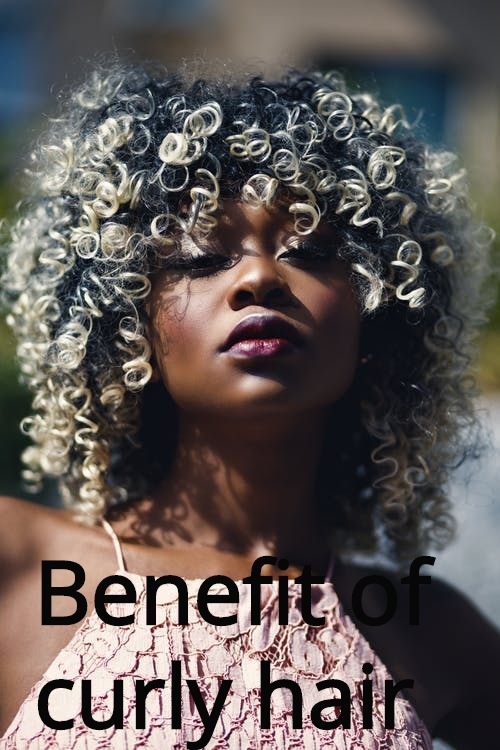 Select specialized shampoo for curly hair. 4. Avoid rubbing, scrubbing, swirling or piling your hair on top. 5. Use hot water for hair wash.
6. Use deep hair conditioner. 7. Avoid using scratchy towels for drying hair and from protecting Frizz-Free Locks. 8. Comb carefully, don’t do extra effort to untie hair without using moisturizer. Protection of curly hair can be done by using shower during a bath, take cleanser on palm and then massage on the scalp, don’t rub your hair, avoid Sulfates, Silicones, and Parabens shampoo, purchase your hair product on the advice of doctor or beautician. If you have a power of beauty that means you have a great responsibility to maintain it. 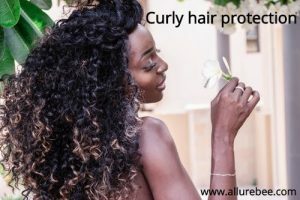 You can’t feel happy due to hair health without knowing the curly hair protection tips. i) Protect your hair from dust. ii) Avoid regular shampoo use. iii) Before wearing a helmet on the bike, cover hair with soft cloths or chef cap. iv) Use conditioner on the advice of an expert. Extension of hair is not necessary but if you want to do it that means you want cute change in your look. Growing hair takes a lot of time, for an instant look you can use it. Clipping Extended curly hair with original hair makes your feeling awesome. 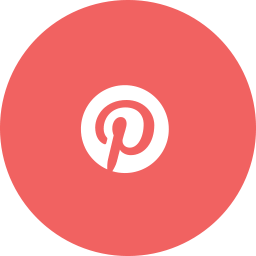 How can you use Hair extension? ” My regular clients are very confused what to do what not to do?” Some of them are not comfortable with their current length and thickness of hair. I suggested them regular and perfect trend for hair extension. For maximizing your look Clip in extensions is best, until you wait for hair growth. 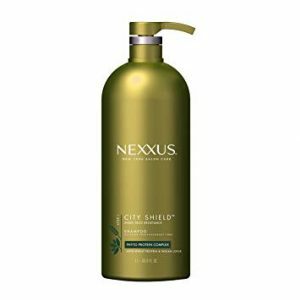 i) Curly hair is dryer than regular hair, So use Intense repair shampoo. ii) Use Strengthening conditioner for damaged hair. Limitation: Don’t shampoo your hair more than twice a week. Because curly hair is very prone to tangles, so use brush carefully. i) Select conditioner after reading product labels. Avoid silicone-based ingredients. 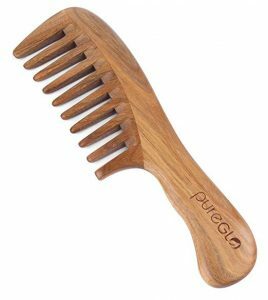 ii)After conditioning your hair if it feels spongy or mushy the abuse brush gently. 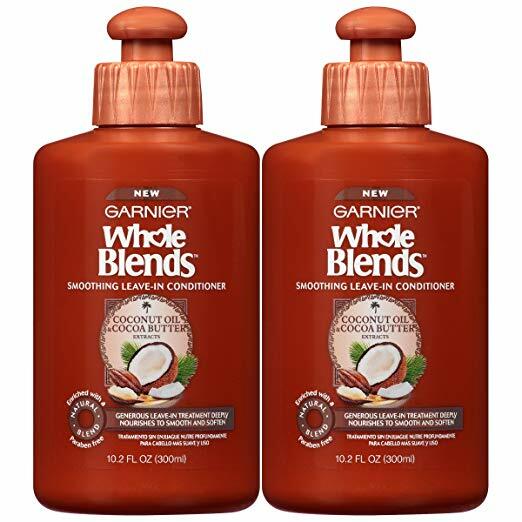 i) Apply conditioner to your hair before getting a shower, wash with warm water to preserve moisturizer of conditioner. ii) Required deeper conditioning treatment. 4. Use a cotton towel to wash hair after the bath. 5. Comb hair after using a blow dry. 6. Flat ironing is not required in case of curly hair but if you want to do then set heating level on low setup. 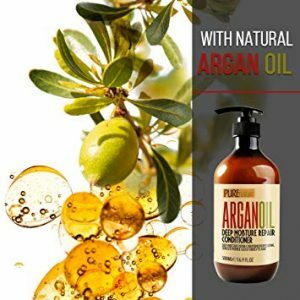 i) For smoother and silky hair use anti-frizz serum with argan oil. ii) A dime-sized portion of frizz serum according to need. After going to bed if you have wet hair, early morning your hair look wild, crazy, yet super cool curls. Which increase the funky beauty look, by natural bed hair. Dirty hair basically decreases the attraction of face beauty. But if you have curly hair then it is difficult to distinguish whether it is dirty or clean. Don’t need to curl your hair with Curling iron. Naturally, you have curly hair so try to care it with the right information. 4. Hot Rollers are not required with curly hair. 5. Blow Dryer: Not required for curly hair. Every time your hair look curl and attractive. Difficult to find the damaged hair, because it stuck with the hair itself. 8. Less time for Getting Ready. With silky hair, you can do any experiment but on curly hair limited experiment can be performed. So, it required less time to maintain. 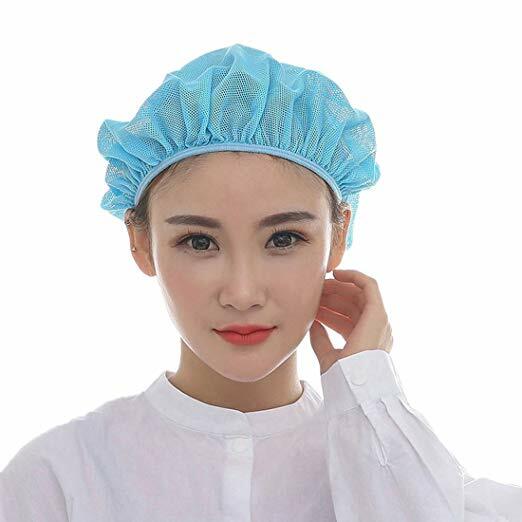 It looks good in every size because such hair not needed extra care. Silky hair: Type of hair in which generally hairs are straight and smooth. ii) Need to dry after wash.
iii) Hair trapped with one another. V) If hairs are disarranged it doesn’t give cool look. Curly hair: Type of hairstyle in which hair seems disarranged and curl. ii) Hair looks good & give natural look. iii) Curler or hot rollers are not required. iv) Easy to arrange with hands. v) Curly hair gives dense look. – Made by natural wood. – Best and easy to hold. – Made by 100% organic sandalwood & buffalo. 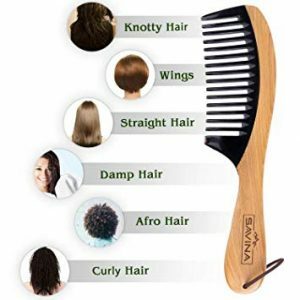 – NO STATIC, NO SNAGS, NO TANGLE: Easy to detangle and prevents hair. – Ensure you the finest quality. – Argon, coconut oil, and cocoa butter. – The absence of Propylene glycol. – Used for all hair type. – Enriched with Wheat Protein. – Shield hair from urban aggressors. – Silicone and colorant free formula. 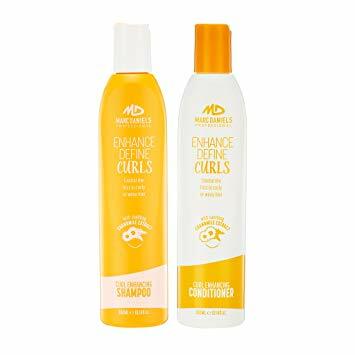 – Instantly enhance natural curl. – Infused with herbal blend. 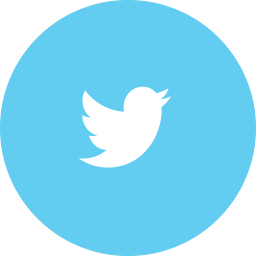 – PRO-vitamin B5 promotes scalp health .